Salvation is one of the most fundamental, vital aspects of the Christian faith – and one of the least understood. 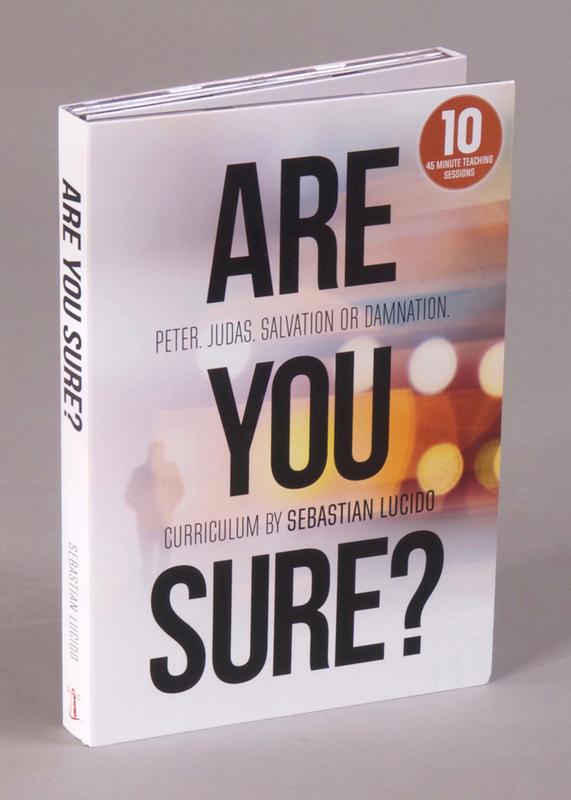 This three-disc, ten-session DVD and workbook Bible study curriculum explores what the Bible has to teach us about salvation: How it is gained, how it is lost, how it can be kept, and how a thorough understanding of it is essential to the Christian’s daily life. Salvation – it’s the most fundamental element to the Christian faith, but do we really understand it? Do we take it for granted? There’s no topic that has been debated more in the history of the Church than salvation. Is there such a thing as eternal security? 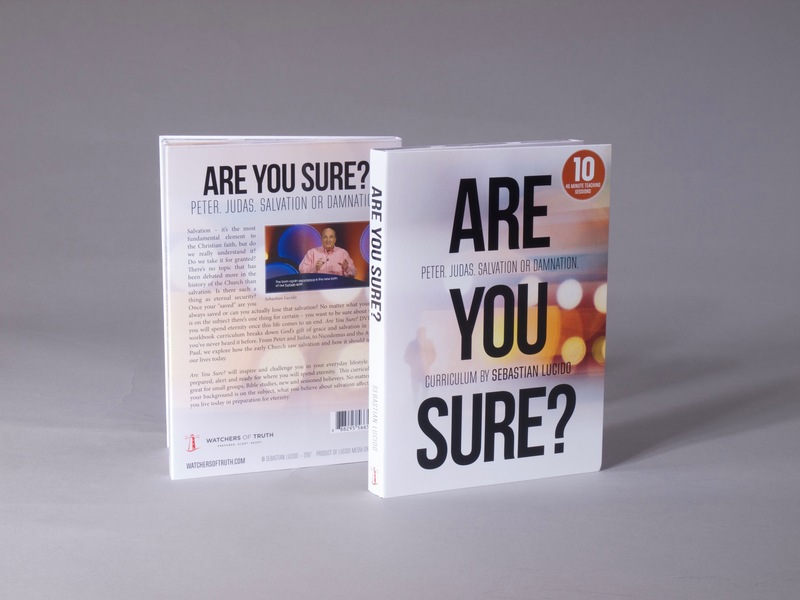 Once your “saved” are you always saved or can you actually lose that salvation? No matter what your view is on the subject there’s one thing for certain – you want to be sure about where you will spend eternity once this life comes to an end. The Are You Sure? 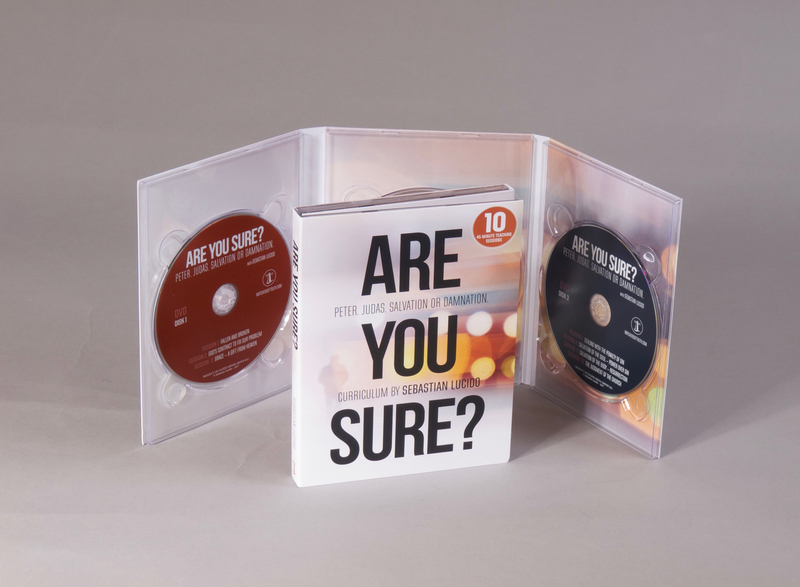 DVD and workbook curriculum breaks down God’s gift of grace and salvation in a way you’ve never heard it before. From Peter and Judas, to Nicodemus and the Apostle Paul, we explore how the early Church saw salvation and how it should impact our lives today. Are You Sure? 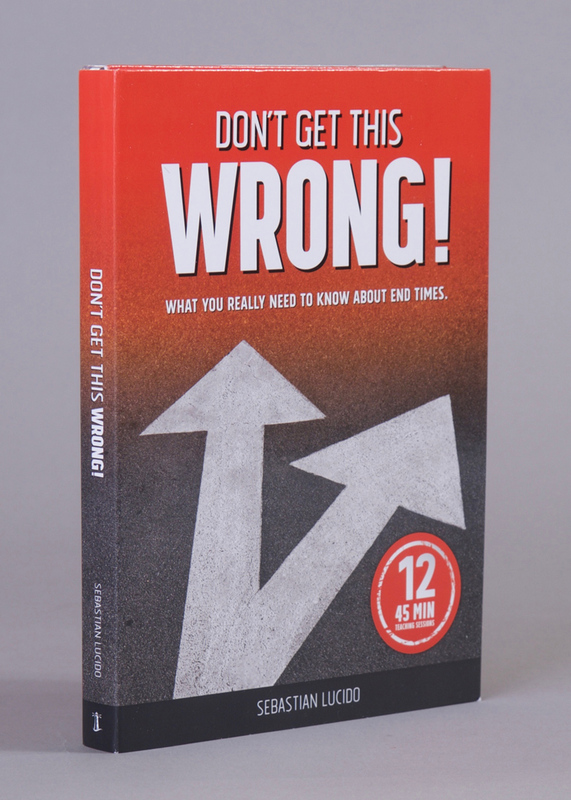 will inspire and challenge you in your everyday lifestyle to be prepared, alert and ready for where you will spend eternity. 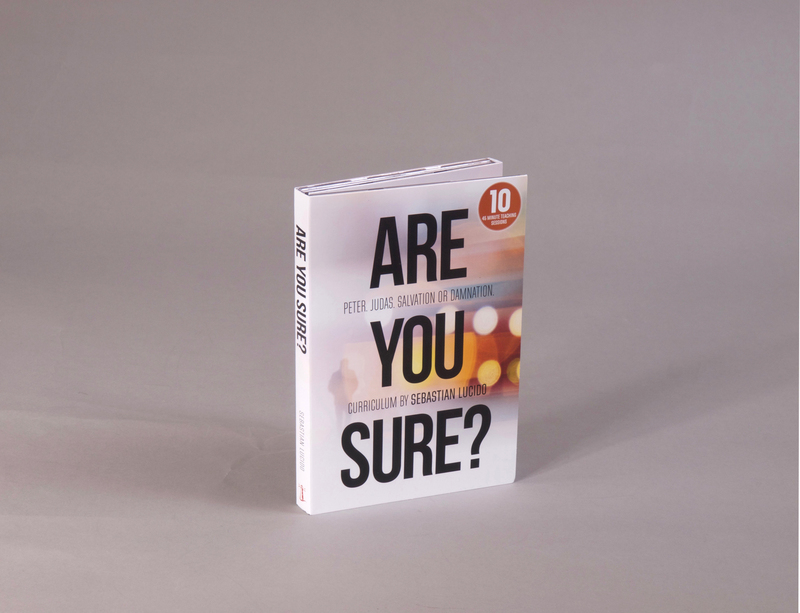 This curriculum is great for small groups, Bible studies, new and seasoned believers. No matter what your background is on the subject, what you believe about salvation affects how you live today in preparation for eternity.